Fortis BNC Crimp Plug for Coax CCTV cable installations. 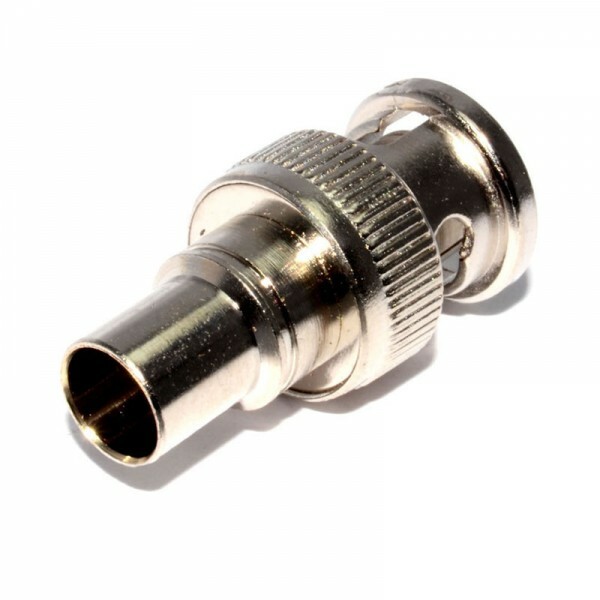 BNC crimp plugs with a one-piece design and a brass center pin. 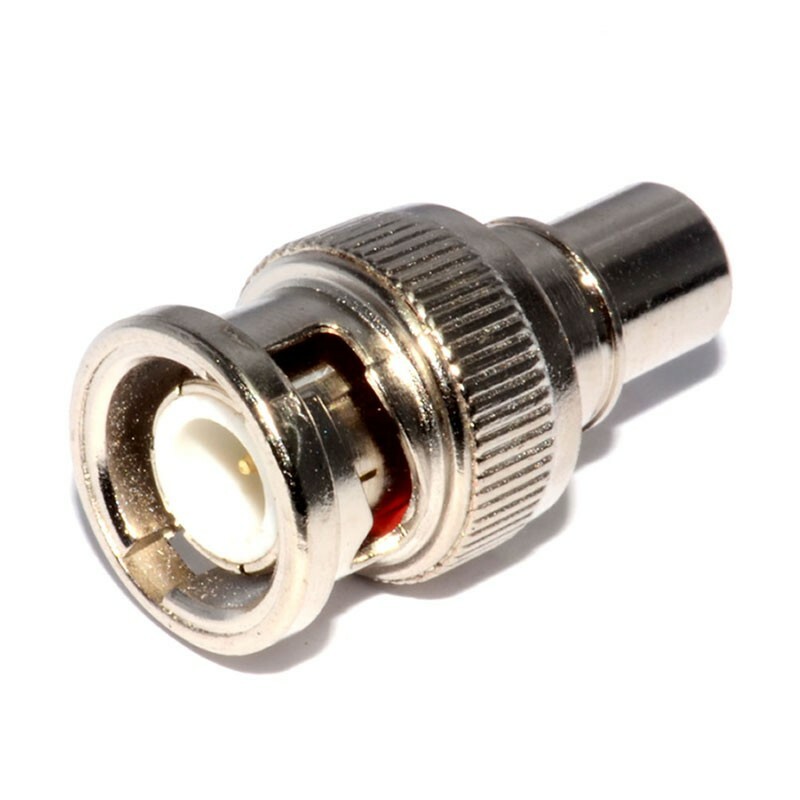 The plugs have an integral crimp ring to allow quick termination.